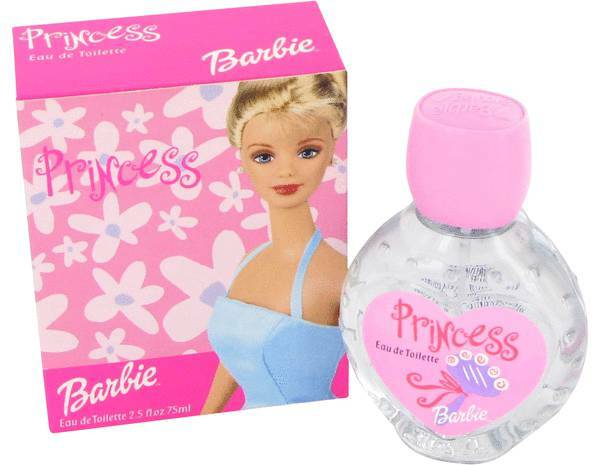 Barbie Princess Perfume by Mattel, If you are looking for a special perfume for a young girl, barbie princess by mattel is the perfect choice . 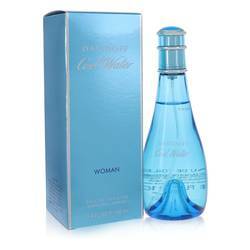 The fragrance was created and introduced in 1997 to the delight of barbie fans everywhere. 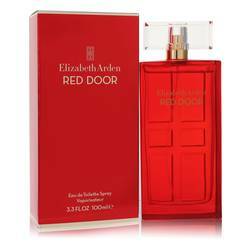 The fun and flowery scent is a result of a wonderfully crafted mix of floral notes. 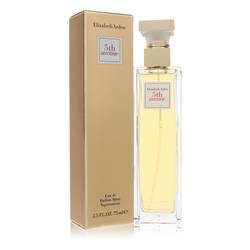 The sweetness of the floral notes is not overwhelming, but provides a gentle and refreshing aroma. Girls will love the fragrance as well as the cute barbie princess container Read More Read More bottle. All products are original, authentic name brands. We do not sell knockoffs or imitations.